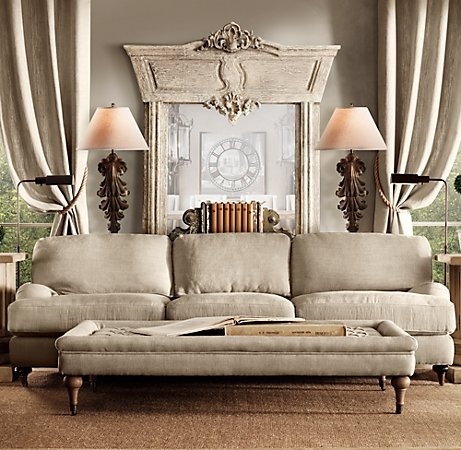 Beige is frequently ignored as a great décor color. 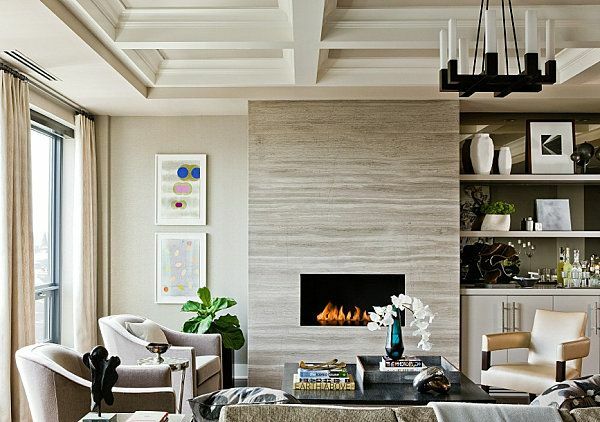 In most instances, it’s used in bits and pieces, but a living room decorated in beige can be striking and far from boring. 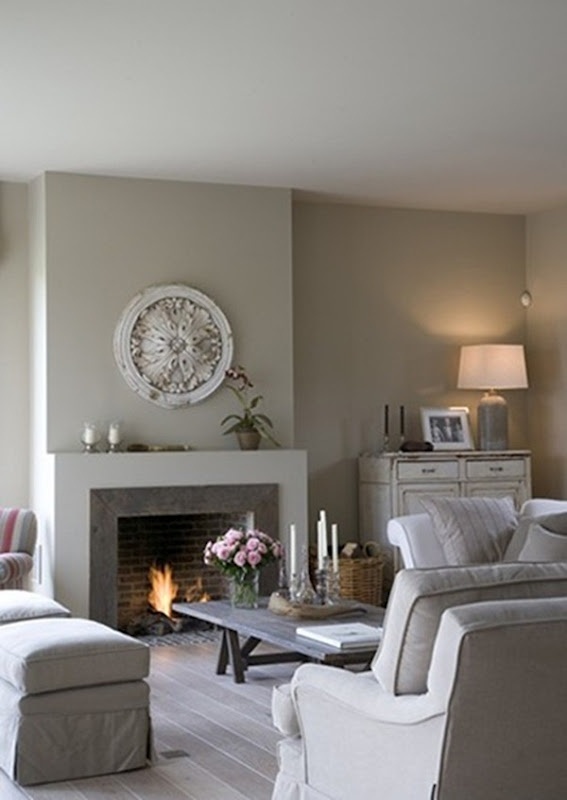 What’s more, beige can be used like a neutral shade making it easy to add additional hues. 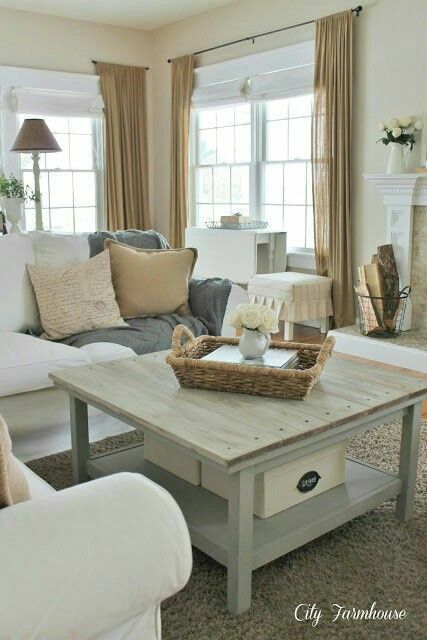 Beige works with practically everything! First, think of beige as an asset. 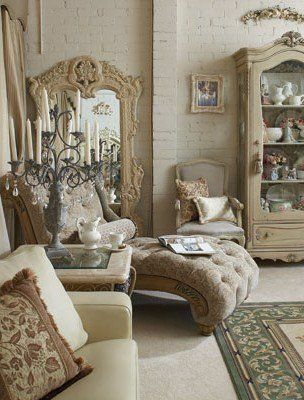 Beige is a warm hue and great as a complement to deep rich shades. 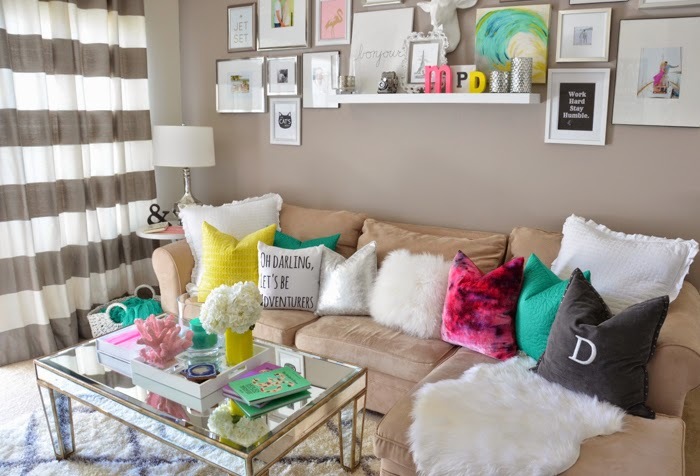 Moreover, it brings out the best in any décor. 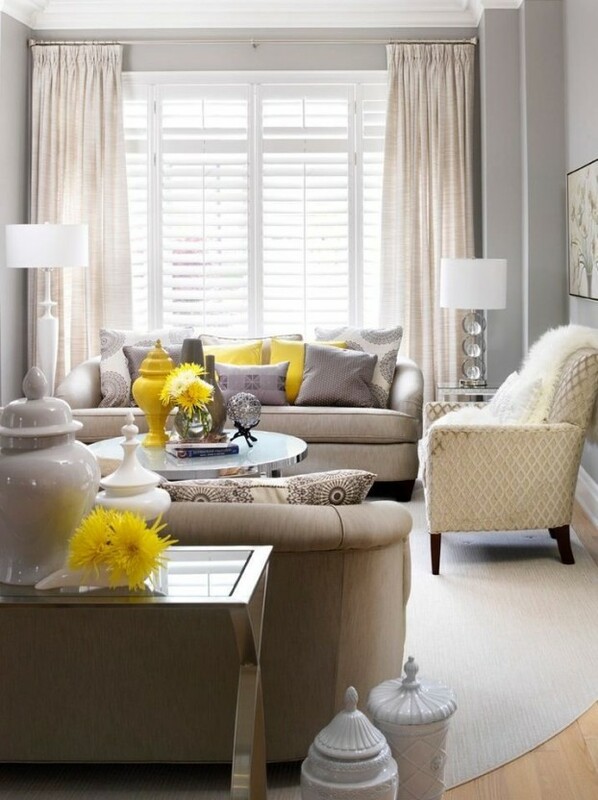 Keep in mind, that beige can be used not only in traditional spaces but in contemporary ones as well. 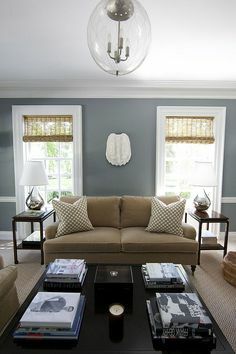 Instead of thinking of beige as a “safe” color, see it for its uniqueness. It’s fantastic for modern spaces and a superb chameleon. Beige can become what you want it to be. If anything, this subtly rich color is anything but off-putting. 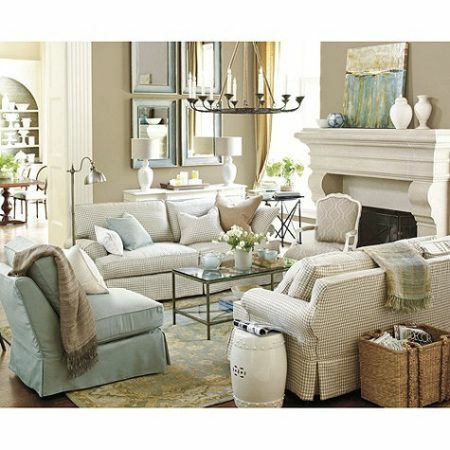 Used in a living room, beige can be understated calling attention to additional elements like contemporary architecture. 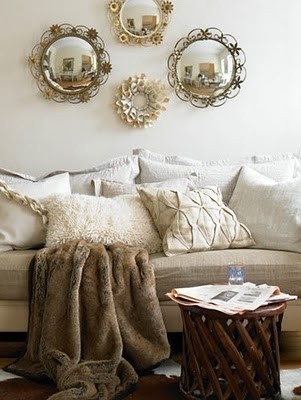 Layering beige works like a charm as well. 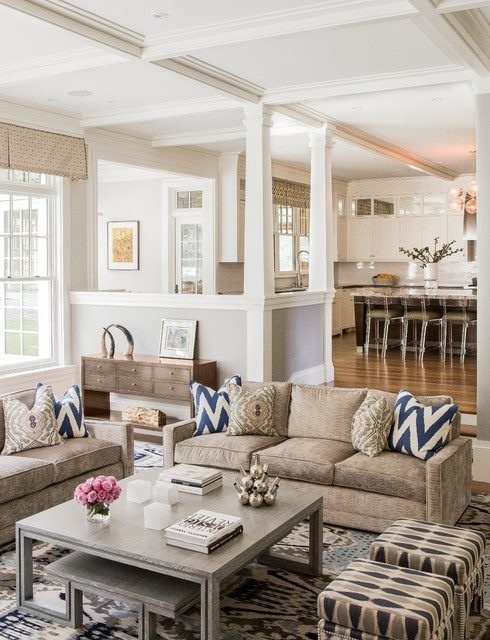 Walls, curtains, seating, pillows, rugs, all combine in a conventional theme creates an ultra-chic vibe. 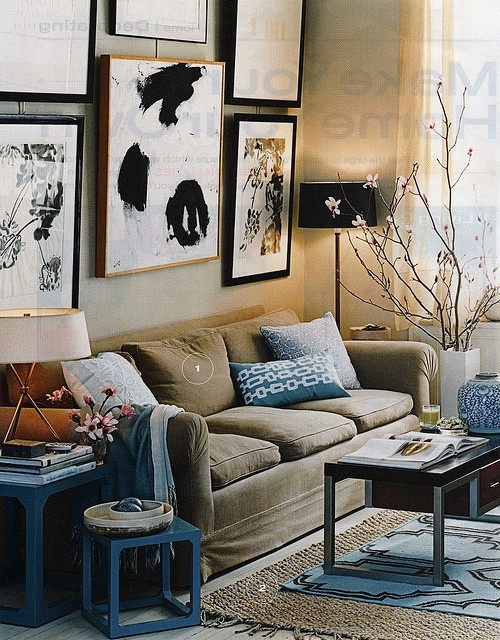 Use modern artwork to add color while buttressing the neutral tones of the décor. In a living room where neutrals are key, select one eye-catching shade, cleverly put, and flaunt it in unusual ways. 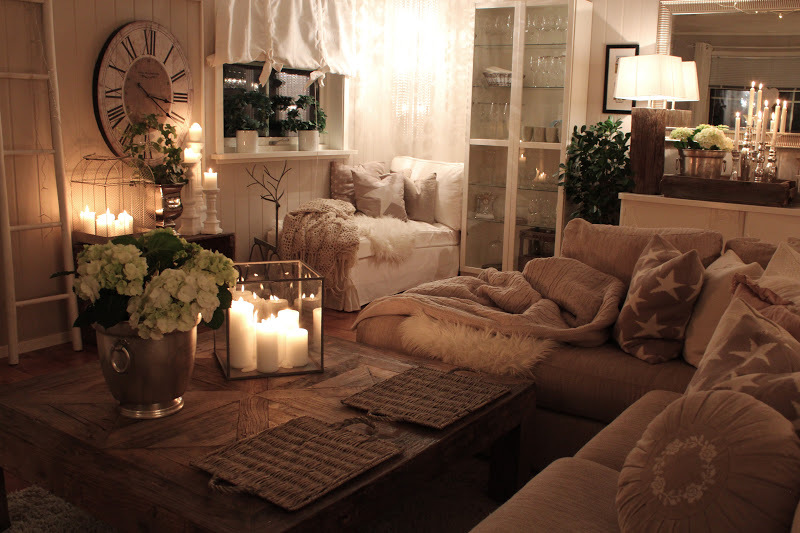 For example, cream, soft brown, and white create a pleasant backdrop along with beige as the main color. Add touches of subtle hues to add a smidgen of panache. 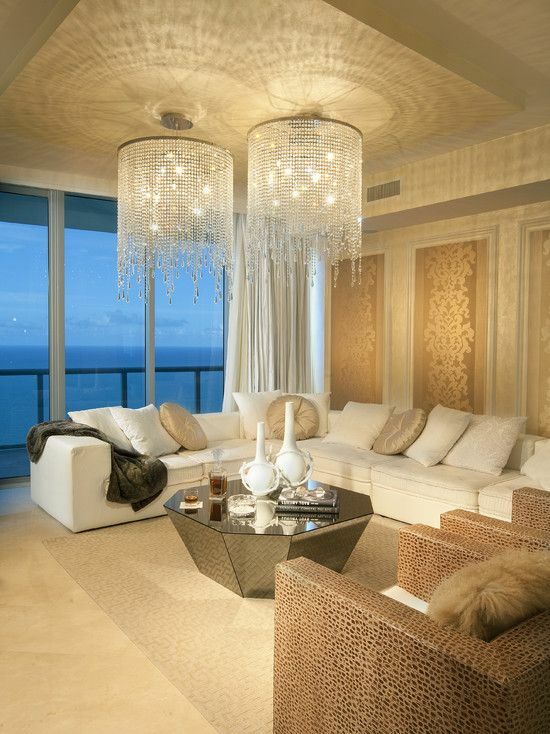 Add a fine-looking chandelier to top-off the ambiance. 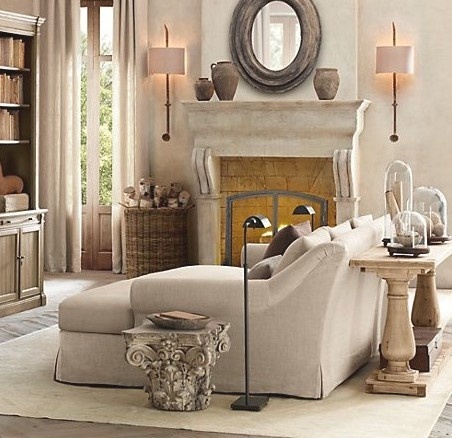 Moreover, beige on beige décor creates a neutral palette that places focus on clean lines and smart accents. 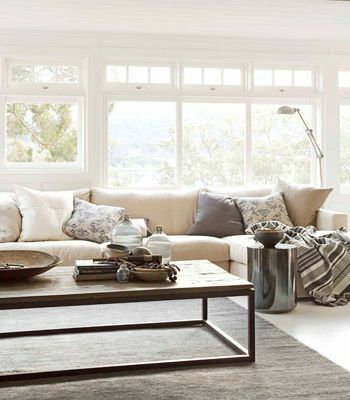 With beige as the main color, include light and dark contrasting details to enhance a neutral living room’s attractiveness. 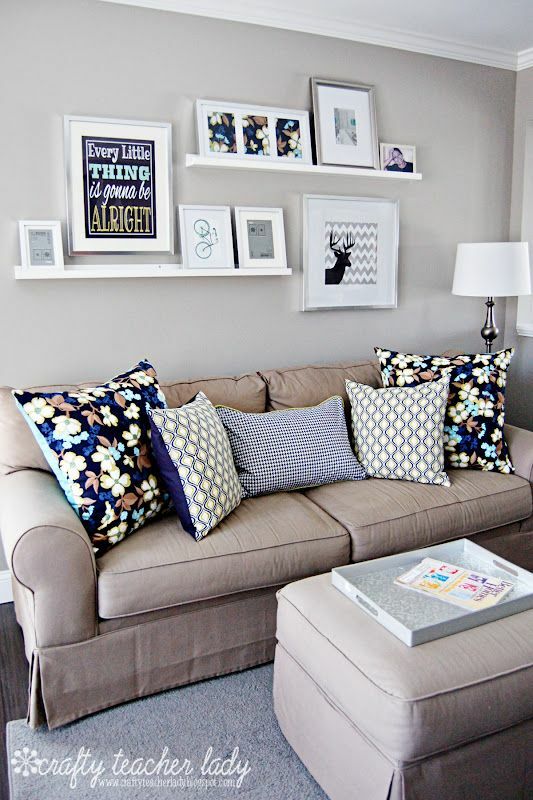 Add sparkle to deep-toned walls with creamy or white painted woodwork. 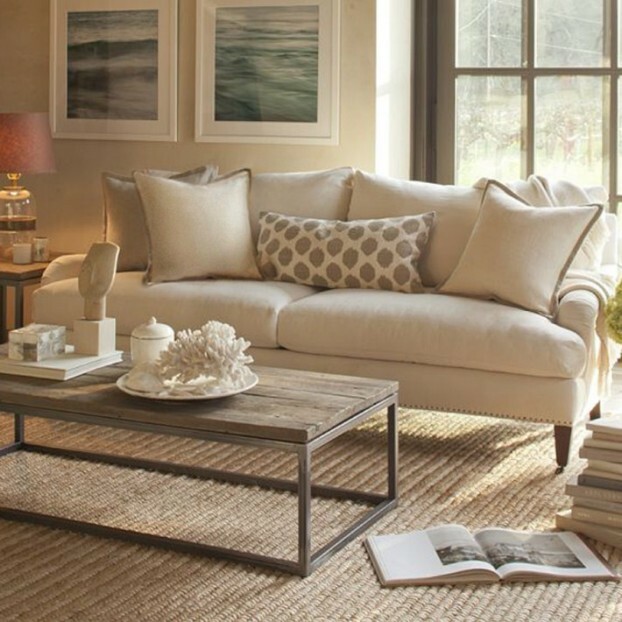 Deck out wood floors with beige-on-beige patterned accent rugs. Putting dark against light and light against dark allow distinctive essentials to sheen, which brings a completely new dimension to the living room area. 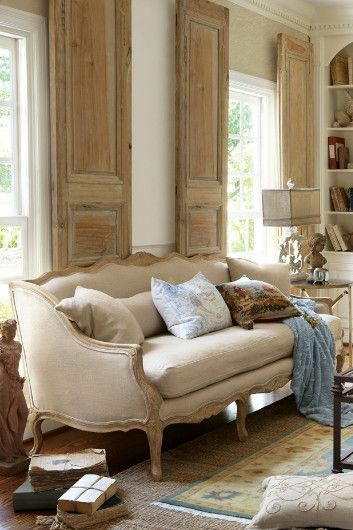 If you prefer a more subtle décor, place finely finished antiques in differing tones of brown to create modest but appealing synchronization. 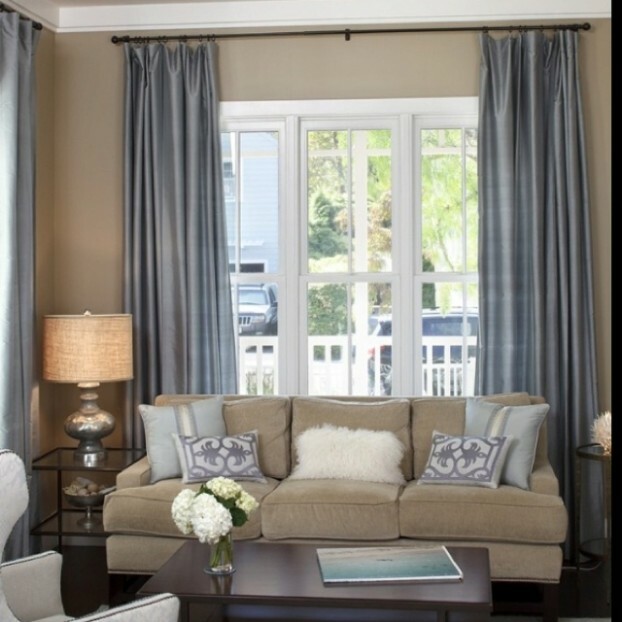 Allow the finishes of various elements in your living room to be the key when adding lighter or darker shades to your beige theme. 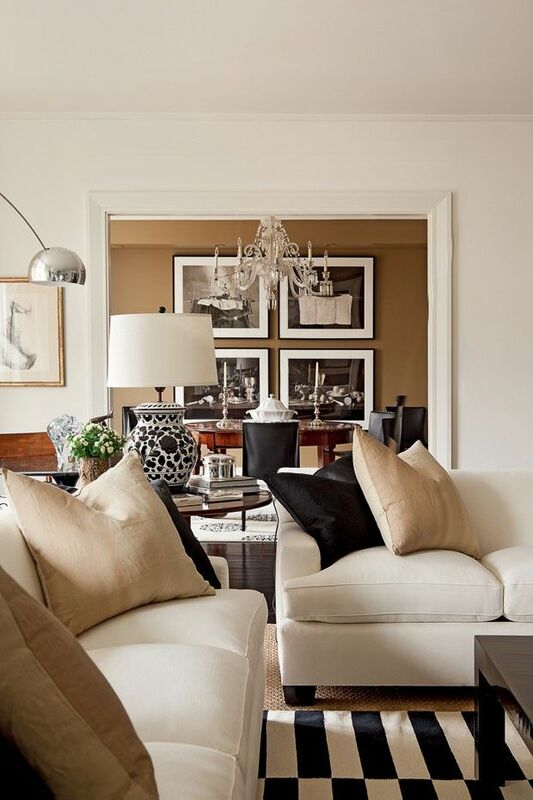 Darker shades and textures in patterned fabrics, leather accent chairs, and solid lampshades are ways to make your beige inspired living room pop! 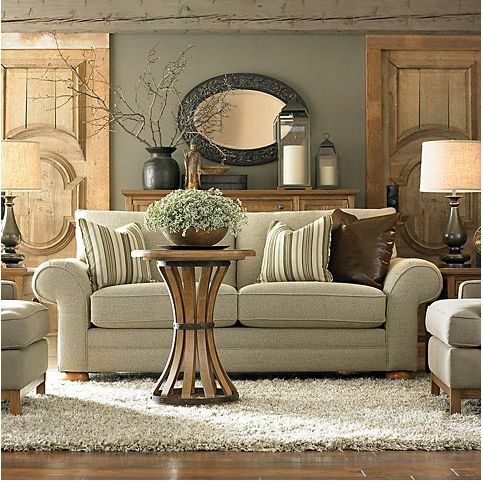 Redo vintage and antique furnishings in informal fabrics and fashion-forward patterns. 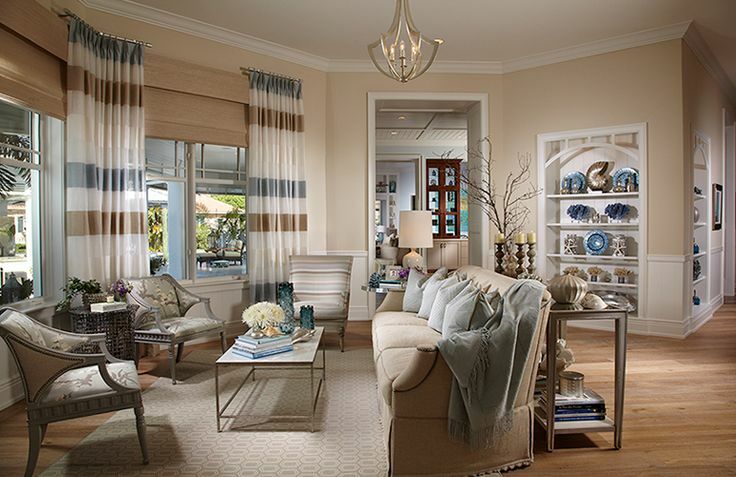 Create a classic theme with freshly added textiles to portray originality. 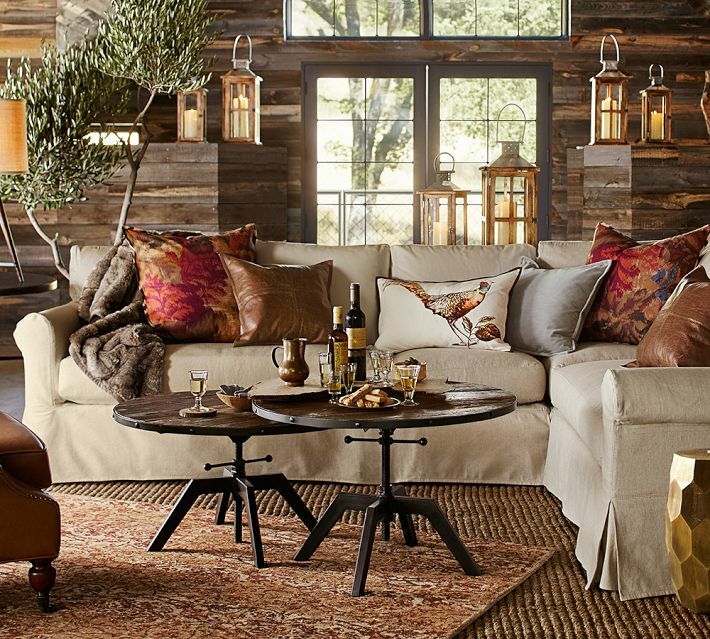 Intertwine rustic and refined accessories to show up your individuality. 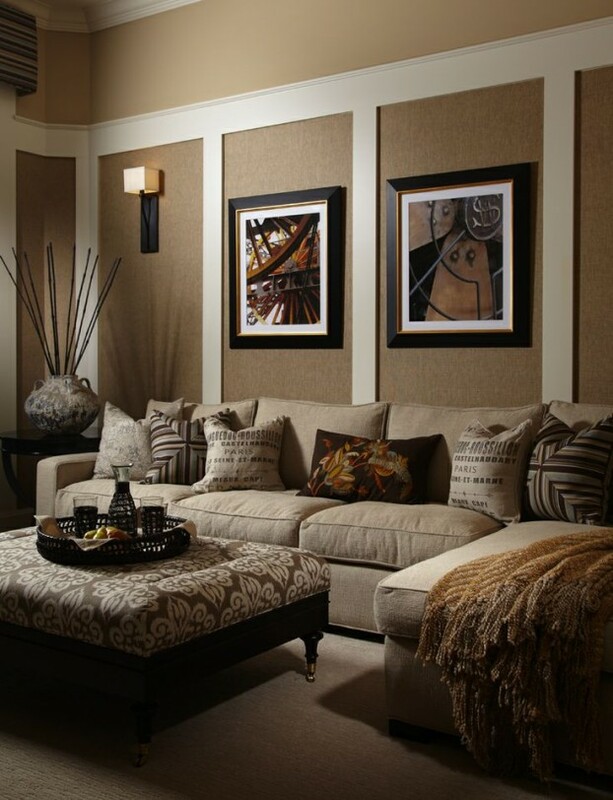 You can have plenty of fun using beige because it is one of the most versatile colors in the world. It’s smart, fresh, and charming, particularly when matched with attractive décor. Beautiful ideas! Thank you for share! 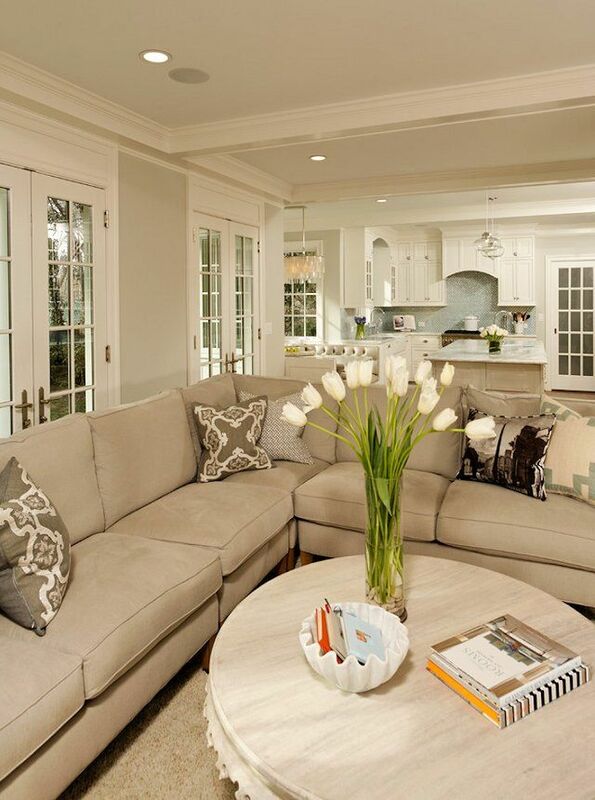 The living rooms are beautiful,thank you for sharing.